EduGrowth brings you the opportunity to apply for the next MassChallenge Israel accelerator cohort. This unique accelerator will see you working in Israel with mentors and MassChallenge founders, using Jerusalem as a jumping off point to the rest of the world. Additionally K-12 companies have the chance to participate in the Jerusalem Municipality Beta Educators program, connecting companies with schools to test new products. 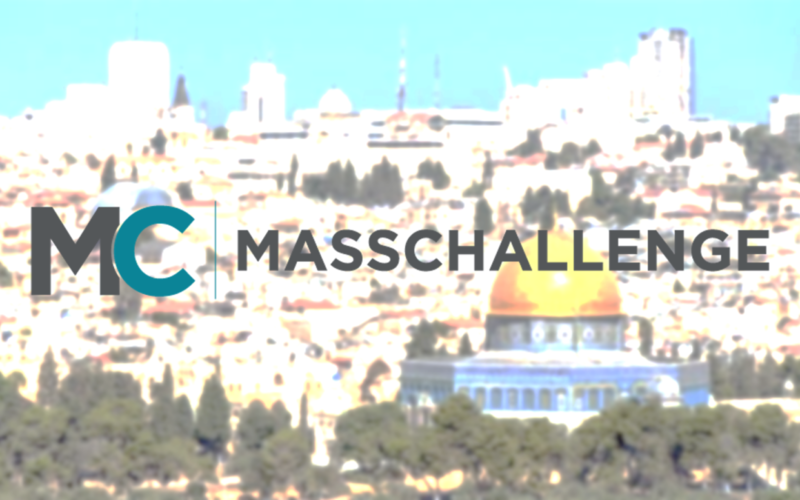 MassChallenge Israel is looking early-stage edtech startups from anywhere in the world. Prospective startups should be ready to make a big impact in education and should have raised less than $500K in equity-based funding and generated less than $1M in revenue. There is no lower-level funding or business development limit to apply to MassChallenge. Additionally, edtech startups will benefit from extra programming in their space, connections to the ARC Impact Foundation, and the Jerusalem municipality’s Beta Educators program which allows hundreds of schools to benefit from new technology to assist students, educators, and administrators. Every startup that applies to MassChallenge, regardless of progression to further rounds of judging or the accelerator itself, receives valuable feedback on their business plan from our international pool of business, investment, and technical mentors. For Australian startups in particular we are looking to serve as a bridge to resources from the many professionals and their respective markets that come to the startup nation, Israel, for the worlds most innovative solutions. Deadline for applications is February 5th.